The upcoming 390 Adventure will draw its lineage from the brand’s proud Rally-Racing history and from the flagship 1290 Super Adventure. 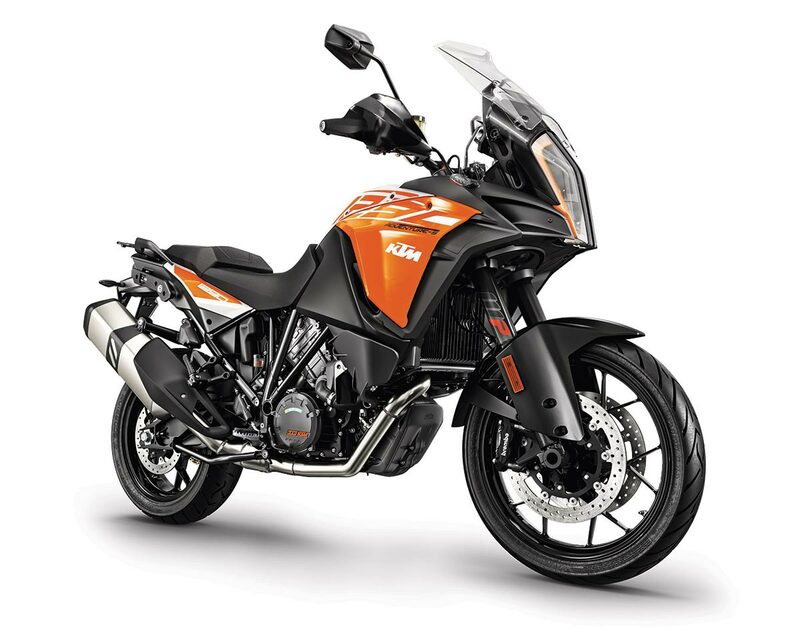 It provides the motorcycle-touring community a state-of-the-art package to ride long distances and conquer any terrain. Honda Activa 6G - Will it be an Electric Scooter?